Our Blog - Got More Questions?? 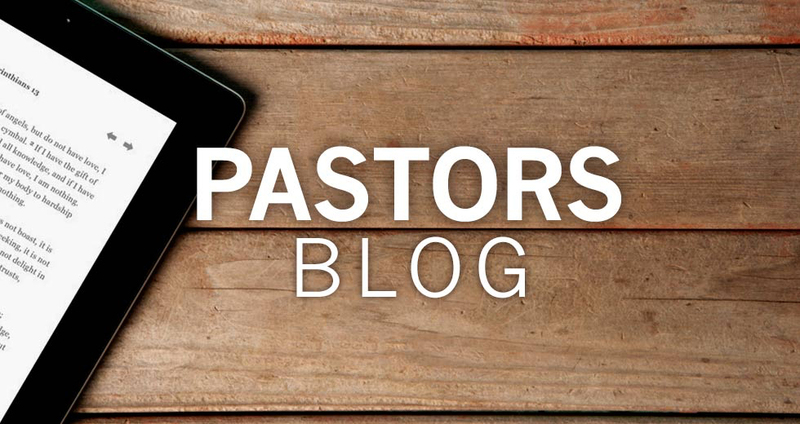 Last month we started a series of sermons about some of the questions I am asked most often. During the month, people have been asking me even more questions that they'd like to have addressed. I remember when I was in high school, I asked my pastor, "If God is all powerful, can He create a rock so big that even He can't lift?" He answered, "God doesn't deal with stupid questions." I think he said this because he didn't know the answer.